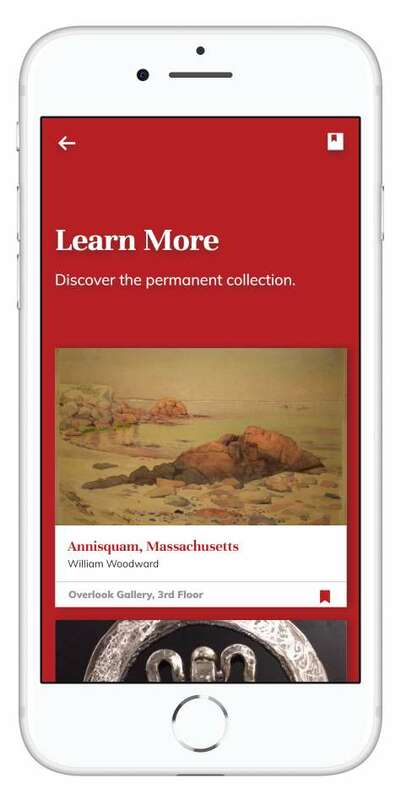 The Alexandria Museum of Art collaborated with CultureConnect to create and launch a mobile guide to celebrate the institution’s 40th anniversary. AMoA’s mission of fostering a culturally rich community by engaging, enlightening and inspiring individuals through innovative art experiences guided content development. 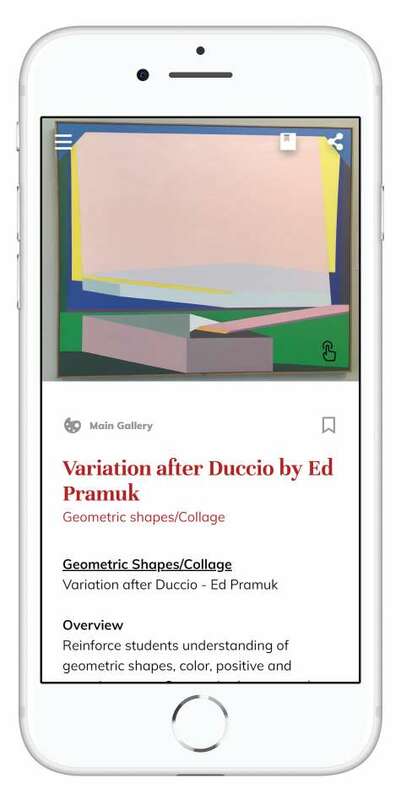 The mobile guide was designed to help educate visitors about the artwork but also encourage conversation between family, friends, and the larger community. 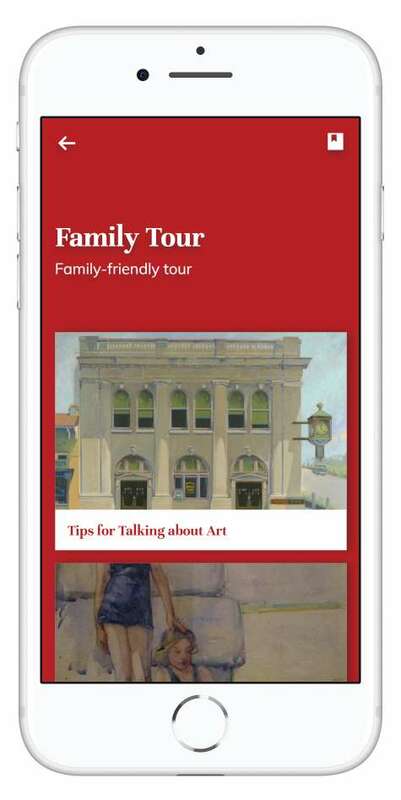 The AMoA first created a mobile guide featuring three multimedia tours and has subsequently created two new tours on their own. The AMoA team created and published the new tours on their own using the CultureConnect Content Management System (see How it Works here). They accomplished all this with our Essentials Service Package. 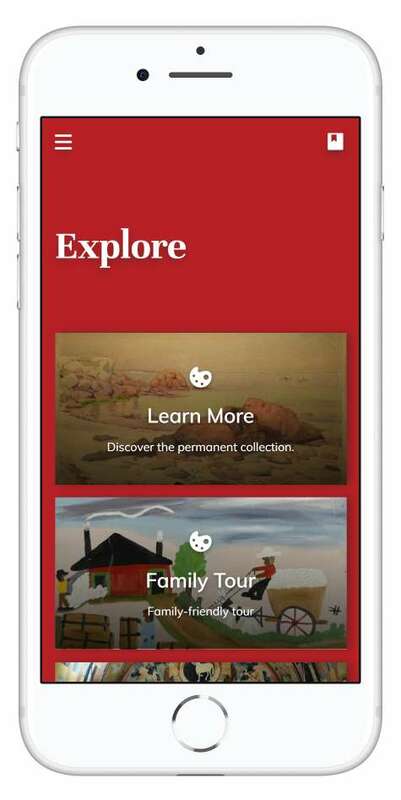 While exploring AMoA’s permanent collection and special exhibits, visitors can not only experience interpretive tours, but also they can engage with the mobile guide’s Educator Tools and Family Tour. Not sure how to interpret a painting or speak about a sculpture with your children? 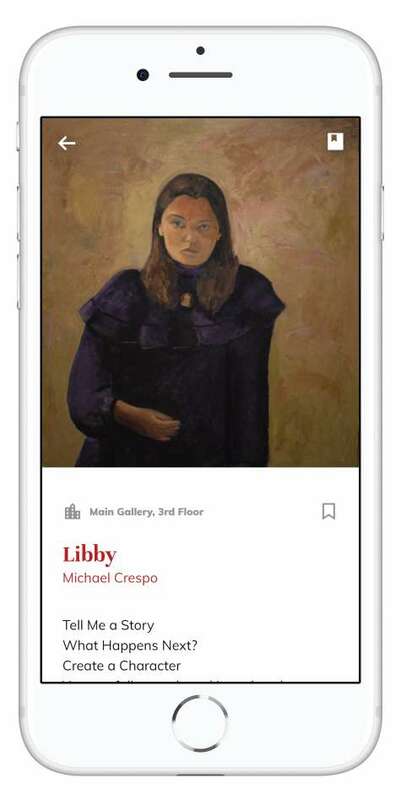 The museum staff has filled the mobile guide with tips, tools, and conversational prompts throughout the experience to support and enhance each person’s onsite visit. 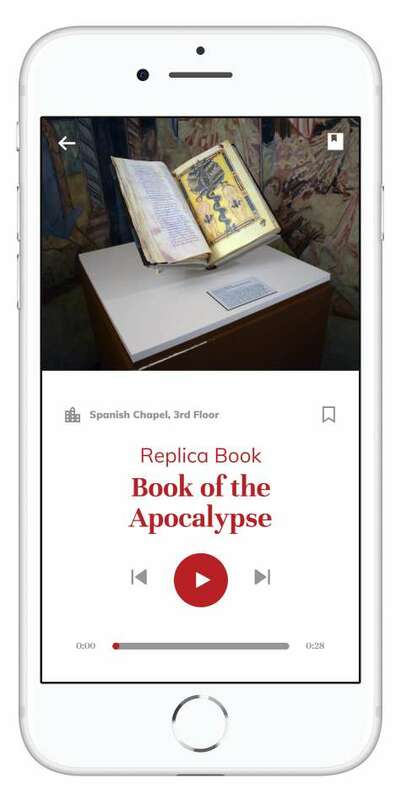 The Essentials Package offers our museum partners a simple and affordable mobile experience that is beautiful and easy-to-use for your visitors but also, simple to maintain for museum staff. The Alexandria Museum of Art team was able to build multiple tours to celebrate their 40th anniversary. When the anniversary year passed, their ongoing access to CultureConnect’s content management system freed them to remove the 40th anniversary year branding and update the app with fresh tours and a new look based on their standard branding. The Alexandria Museum of Art’s mission is to advance understanding the beauty, inspiration, information, and expression that art can embody and inspire in its audience. 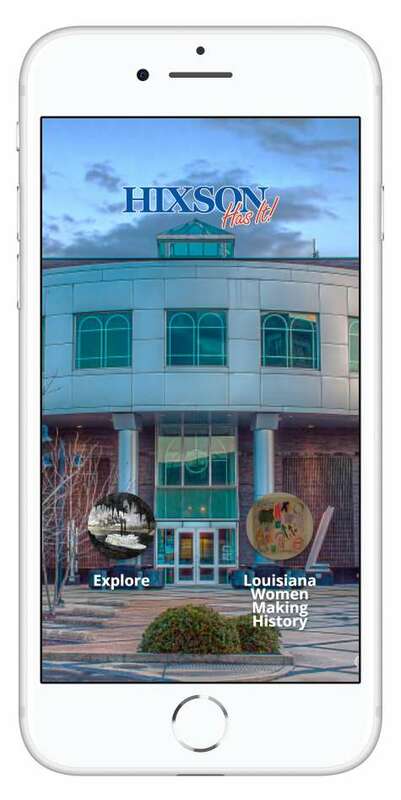 To bring this mission to the mobile guide, the AMoA developed thoughtful and engaging interpretive content. Learn More. The Learn More tour includes multimedia interpretation of permanent collection highlights. The mix of images, audio, and video ensure visitors of all interest levels and learning styles can connect with the artwork. Family Tour. The AMoA staff provides questions about the artwork for not only personal contemplation but also group conversation. Creative challenges and thought exercises give parents the tools they need to engage children. Chapel Tour. The stunning Spanish Chapel features an audio-only tour. This enables visitors to fully immerse themselves in this architectural space’s beauty and detail while listening to the story of the Chapel. 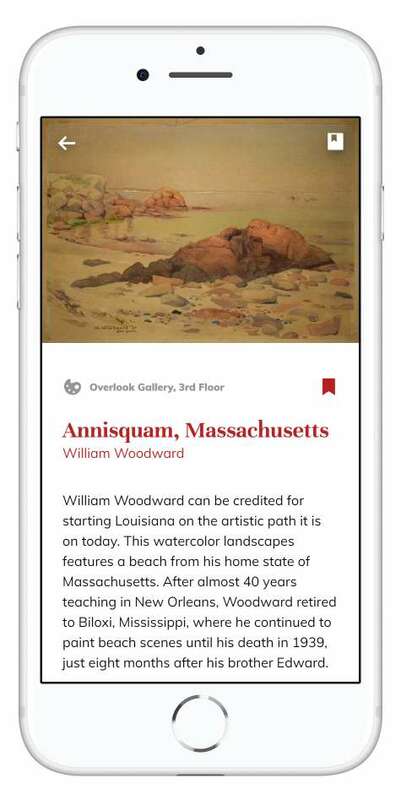 The Alexandria Museum of Art continues to evolve their mobile guide. Since launching the three initial tours, the team has published two new tours on their own. The first, called Educator’s Lessons is a tour devoted to field trips. As teachers lead students through the museum, the guide provides talking points and prompts to enable conversation. The reference style of this content makes it easy for teachers to absorb key facts about the artwork while engaging their students with additional prompts to help students expand on their reactions. 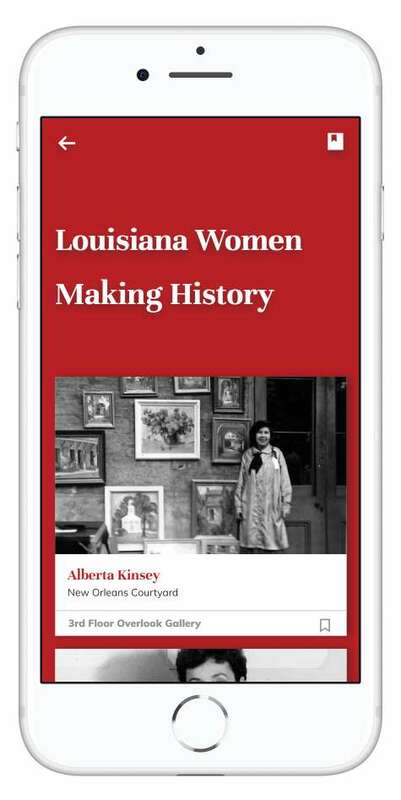 Louisiana Women Making History highlights women artists in the permanent collection and their artworks, professional practice, and personal histories.